As a business owner on Lancaster Avenue, did you know there is an organization that will service your business needs, provide networking opportunities and build your customer base? 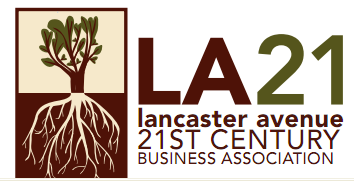 The Lancaster Avenue 21st Century Business Association (“LA 21”) is dedicated to promoting economic growth, advancing business-friendly public policies, and servicing our members through outstanding programs, benefits and services. As an advocate for local development, LA 21 is dedicated to supporting and encouraging the continued growth of each of our member businesses. 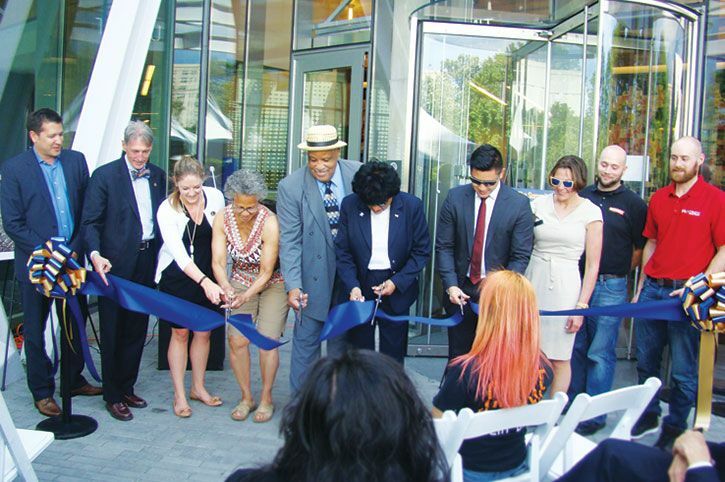 LA 21 strives to influence business-friendly legislation in all levels of government, participate in initiatives to improve the community, present professional enrichment programs, and provide our members with cost-efficient ways to run their businesses. Are you already a member? If not, then you should join Lancaster Avenue 21st Century Business Association during our annual open enrollment this month. We meet monthly to plan events, to discuss issues that promote and improve the quality of business life on Lancaster Avenue. You may have already participated in our Second Friday events that promote monthly business activity on Lancaster Avenue. Or perhaps you attended the annual Jazz Festival in Saunders Park Green. Our annual membership drive began September 2012 and we invite you to become part of the one of fastest growing organizations in the city. Through our member-focused web site, you can discover what you need and where you need to go, who to call, and ultimately why becoming a member of the Lancaster Avenue 21st Century Business Association is one of the best strategies for growing your business. Whether your business is a new or old, small or large, joining LA 21 makes sense for your business. If you have questions or require additional information at any time, please contact us. President, Lancaster Ave. 21st Century Business Association.